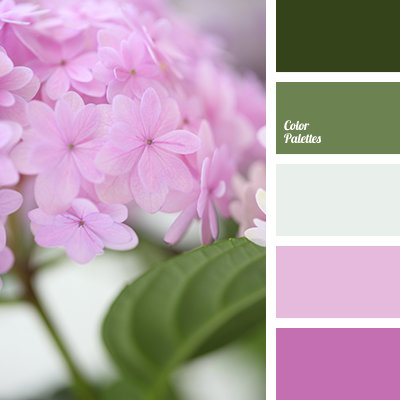 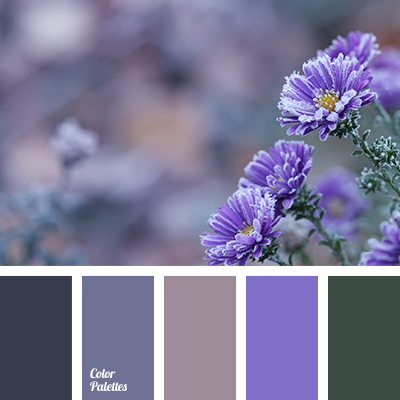 burgundy color, color matching, color of lilac, color solution for design, dirty white color, gray color, green color, lilac color, maroon color, marsh color, purple color, shades of pink, silver color. 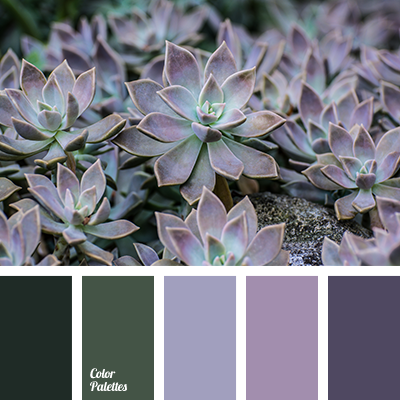 color ofstone, dark gray color, dark green color, gray color, gray-green color, green color, marsh color, olive color, purple color, shades of gray color, shades of green color, soft purple color, swamp color. 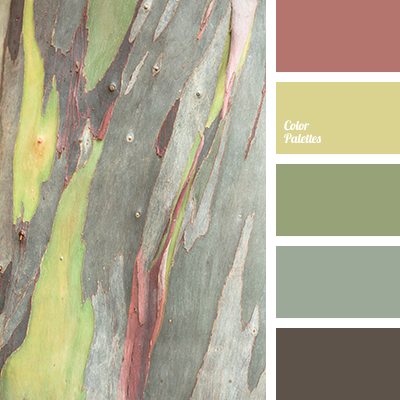 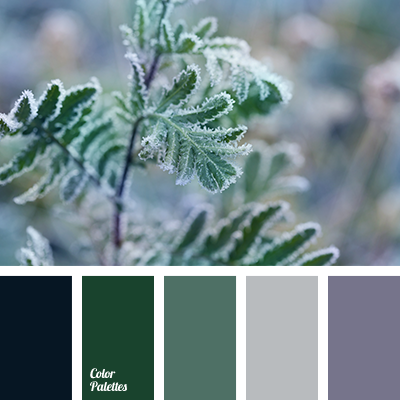 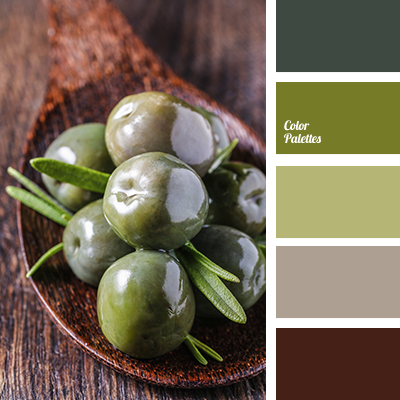 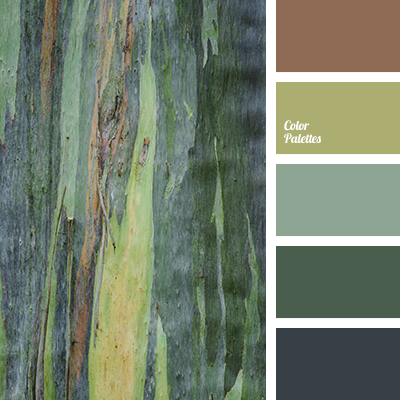 brown and green color, color autumn, color fog, color forest, color of rain, color scheme, dark gray color, foggy forest colors, gray color, green and gray color, marsh color, shades of gray and green color, shades of green color, silver gray color. 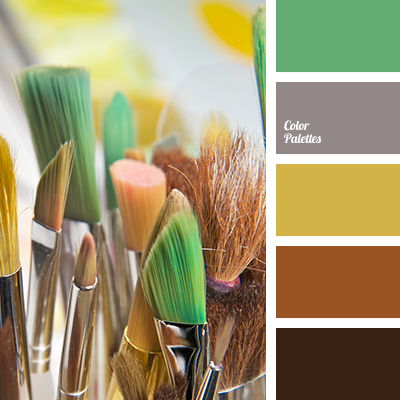 "dusty" brown color, "dusty" green color, color of grass, green shades, lime color, marsh color, monochrome color, moss color, olive color, pastel green, pastel tones matching, warm green color.